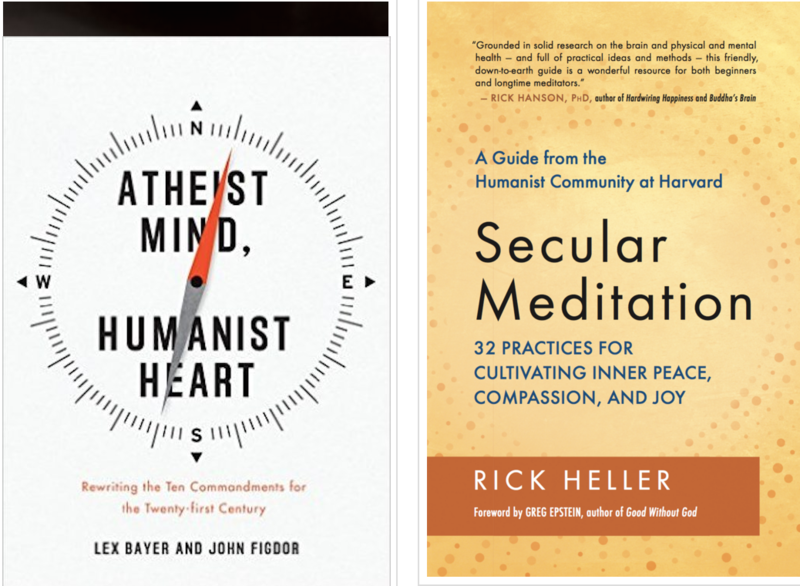 Is Humanism about reason or about emotion? It might seem that reason is all we need, but as scientists such as Antonio Damasio have demonstrated, without feelings, we are unable to make choices. Reason guides us toward our goals, but to have goals and values, we need preferences, which come from emotions. 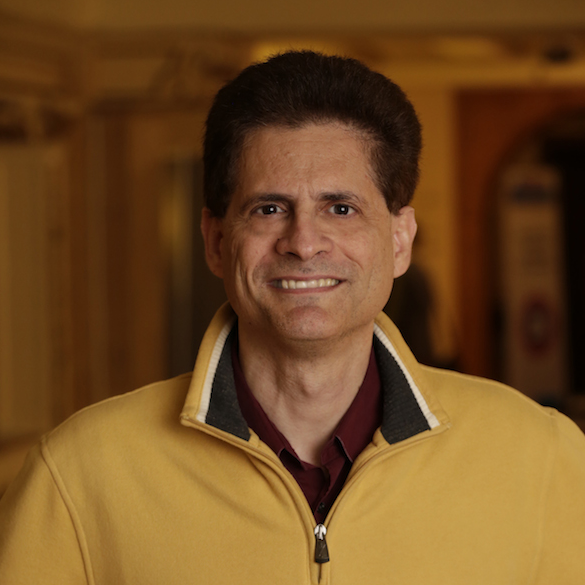 John Figdor serves as the Humanist Chaplain for the Humanist Community at Stanford. He holds a master’s degree from the Harvard Divinity School. 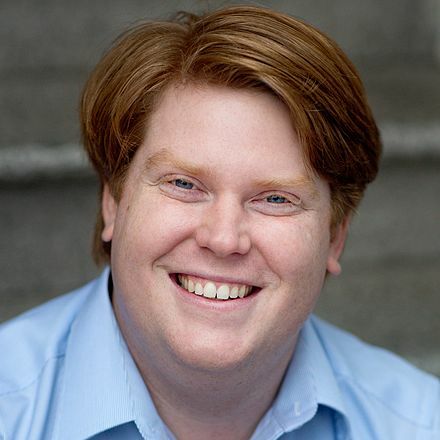 He formerly served as assistant humanist chaplain at the Humanist Community at Harvard. 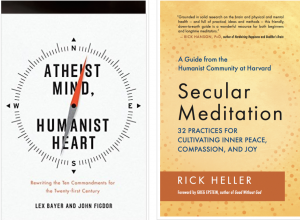 Rick Heller leads the Humanist Mindfulness Group at the Humanist Community at Harvard. A freelance journalist, he has written for the Washington Post, the Boston Globe, Buddhadharma, Free Inquiry, Tikkun, and Wise Brain Bulletin. 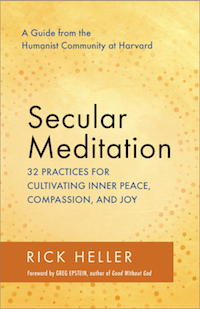 His web site is rickheller.com and he can be followed on Twitter @SecularMeditate.